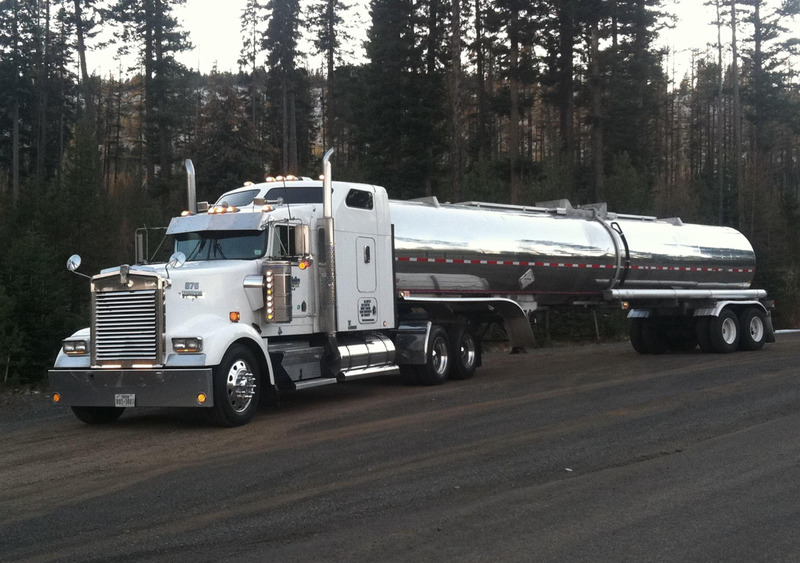 Rely on Pulido Transport for the safe shipment of your bulk liquid cargo across the country. We utilize the highest level of equipment for every shipment to ensure a safe and clean process for our customers and their products. Our team considers every angle for the most efficient solutions possible; even the most difficult transportation needs can be resolved. We work hard every day to raise the standard of transportation. Pulido Transport is redefining reliability. 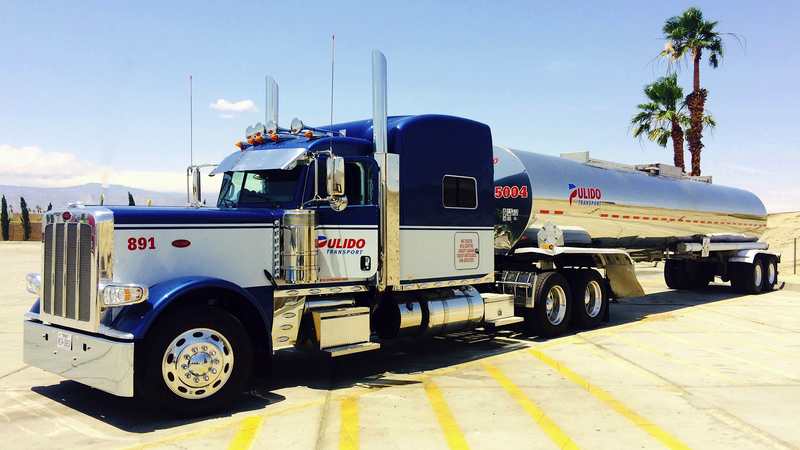 Pulido Transport offers safe and reliable custom solutions for bulk transport of lubricants, general chemicals and waxes. Our responsive team always gets the job done safely and on time. 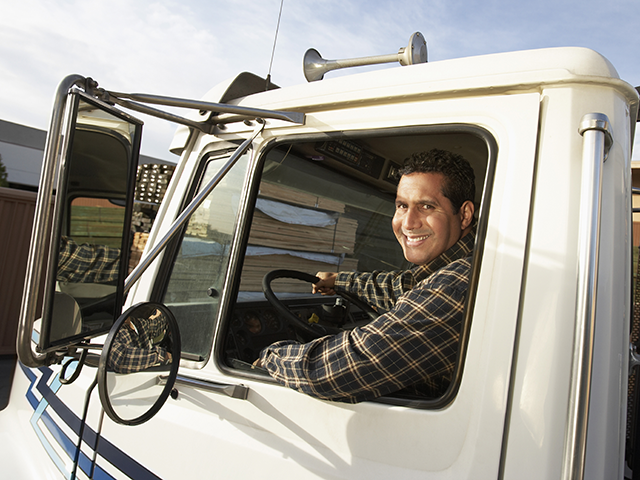 Pulido Transport was founded in 1995 by Joe Pulido, a former truck driver with a passion for the transportation industry. 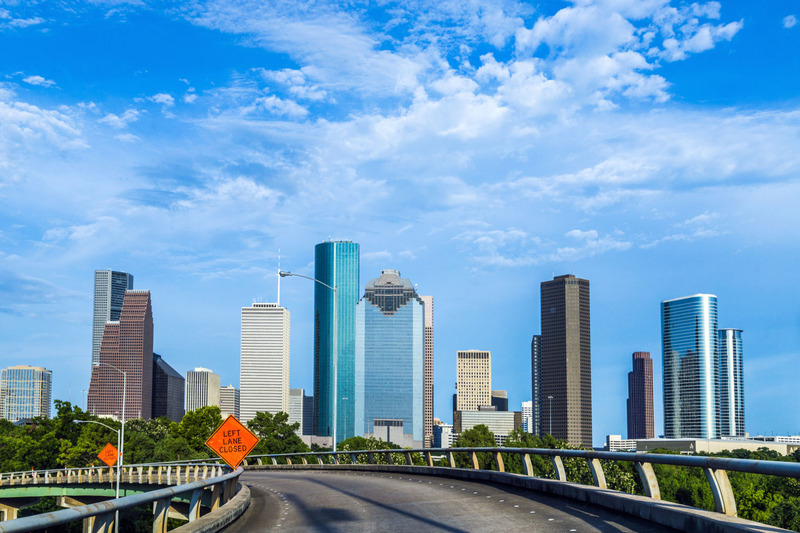 We transport lubricants, waxes and general chemicals to the lower 48 states with terminals in Houston and Beaumont Texas. The Company uses its own equipment and never outsources to other carriers to ensure the safety and service of every load. Pulido Transport’s vision is to deliver peace of mind to every customer with the mission to safely pickup on time and safely deliver on time every load. Our core values are safety, reliability, teamwork and grit. The Company executes its mission daily with a strong leadership team and outstanding drivers supported by quality equipment and cutting-edge safety technology partners. We are a rapidly growing company and are always searching for quality professional drivers to join our team. If you are interested in joining our team, complete an online application below and we will contact you if the qualifications are a match. Please use the phone numbers below or submit the form for inquiries about our services.